The exhibition “Ode to the Sea” demonstrated at the Branch of the Hellenic Foundation for Culture in Odessa was developed by groups of students from the Third Artistic Studio and Graphics Workshop of the Section of Fine and Applied Arts of the Department of Fine Arts at Aristotle University in Thessaloniki under the direction of their teachers Manolis Yannadakis and Georgos Tsakiris as a part of activities of projects “OLKAS” and “LIMEN: Cultural Ports from the North Aegean to the Black Sea” implemented by the European Center for Byzantine and Post-Byzantine Monuments (EKBMM) in collaboration with universities, museums, research and culture centers and municipalities from Greece, Turkey, Bulgaria, Romania, Ukraine and Georgia. 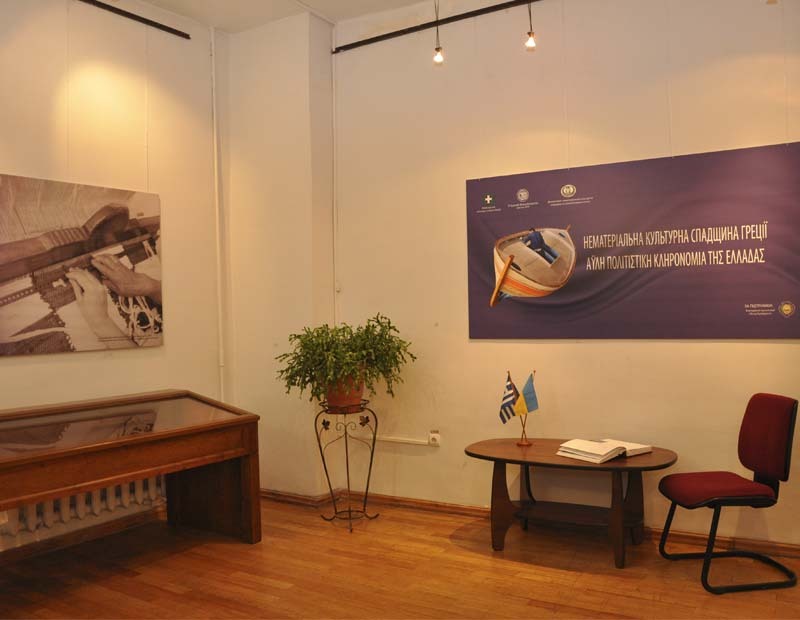 Participants in projects “OLKAS” and “LIMEN” implemented lately by EKBMM included, among others, the Branch of the Hellenic Foundation for Culture in Odessa (OLKAS) and the Department of Culture and Tourism of the Municipal Council of Odessa. 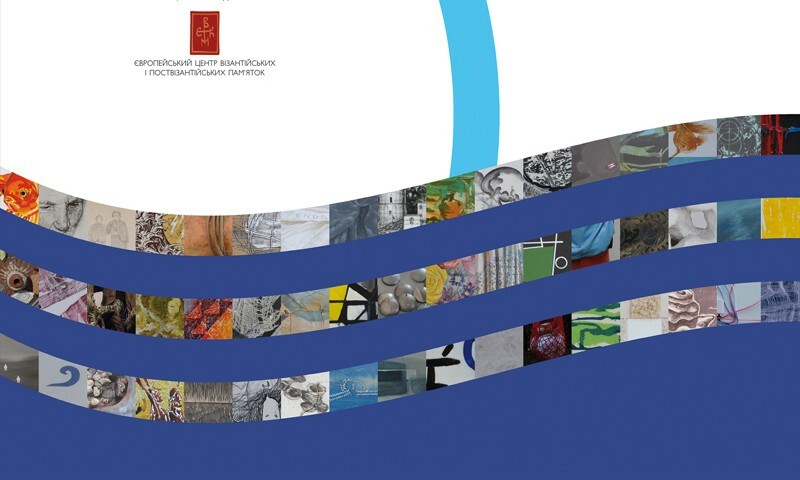 The programs were aimed at joining efforts in presenting monuments of the medieval Byzantine culture preserved in the port cities of the North Aegean and the Black Sea and establishing the institution of “Cultural Port of the Black Sea”. 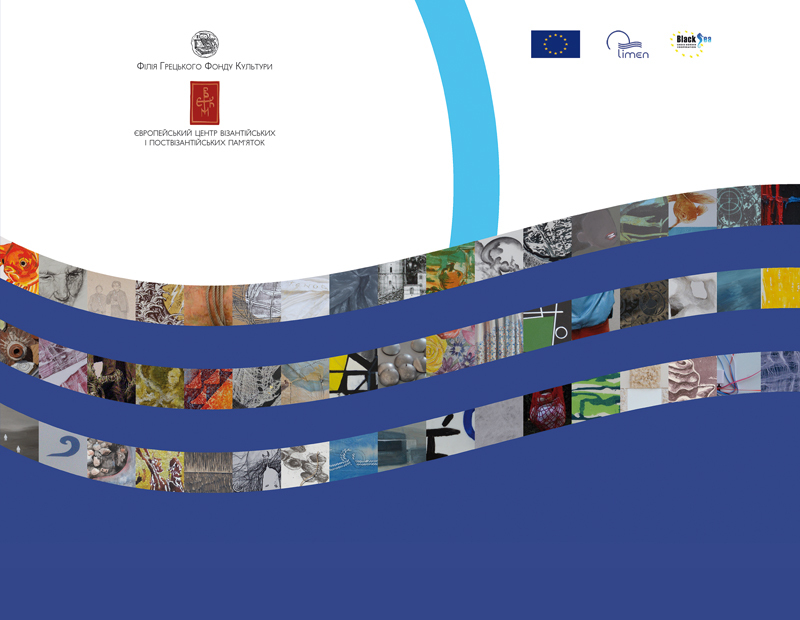 The exhibition “Ode to the Sea” is an attempt by students inspired by programs “OLKAS” and “LIMEN” to communicate by means of paintings, graphic works and other kinds of contemporary art the themes related to the sea, ports as well as people, ships and cargoes that have been moving across the sea for centuries. Each work of art is accompanied with a particularly interesting narrative prepared by a respective artist. 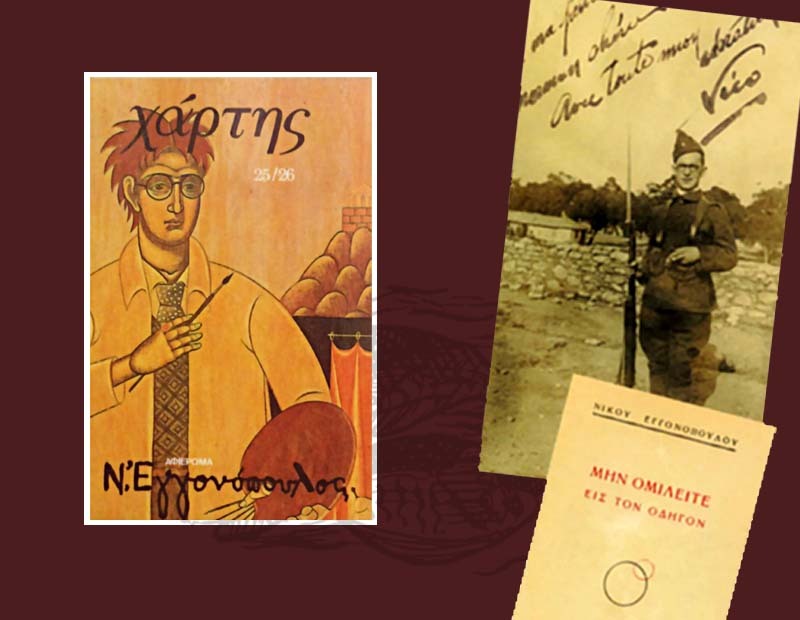 A spectator will be amazed at abstract and virtual character, symbolism and interpretation, philosophical and theological views, original personal opinion and interpretation of meanings of programs “OLKAS” and “LIMEN”, means of expression and choice of various materials and techniques used in the artistic works. The narratives are seen as their extensions. The exhibit contains 51 works by students. We are grateful to the students and their teachers for this original exhibition. 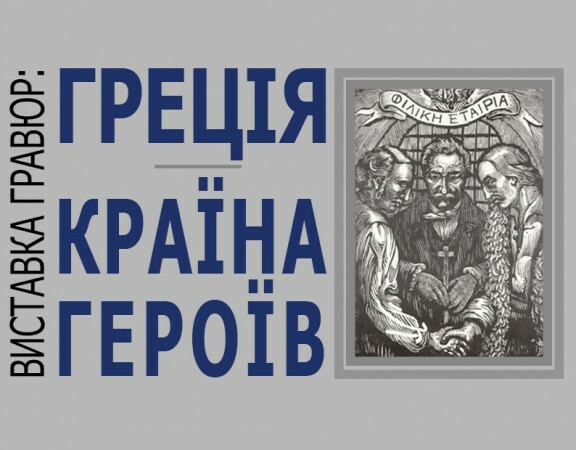 We dream of the day when the “Ode to the Sea” will be also “sang” by students from Odessa, and the Branch of the HFC happily opens its doors for the exhibition of their works, for the journey of programs “OLKAS” and “LIMEN” continues. We also hope for a next program that will develop a mechanism of establishing the institution of “Cultural Port of the Black Sea”. We also extend our thanks to the stuff of Odessa Archaeological Museum of the National Academy of Sciences of Ukraine for providing the exhibition with valuable ancient artifacts. There is available a printed catalogue of the exhibition. … we created a series of modern artistic pieces including works on paper or canvas (sketches, ink, light and heavy color materials), etchings, monotype impressions and printings in combination with stylized installations as well as structural installations. In the context of modern artistic approach we set forth the importance of the Art as a vocal communication, in which our works bring together people, places and cities providing a possibility for interpreting meanings of our works in relation to the sense of limitlessness of the sea. In addition to being the source of life, the Sea also functions as a link connecting cultures of the past, the present and the future. It is this function of the Sea that lies in the essence of both programs and that has served as the main source of inspiration and artistic work since the earliest times from which we have drawn the silence of its limitlessness and power.